Mortgage audit software for the homeowner - Plan, track and manage all your loans with this mortgage error checker and loan watch software. BEST VALUE - Buy both and SAVE! Buy in total confidence with our 30-day 110% happy unconditional money-back guarantee. Your data and personal information are protected by secure SSL technology. Instant Access to the download version of the software via our website - get started straight away. Electronic delivery of your personalised key to unlock the software. 30-Day unconditional money back guarantee. All taxes and charges included - nothing more to pay. Free upgrade to all releases with the same number you purchase. For example, if you purchase version 9.1 you receive all future version 9 updates free. We accept payments from PayPal and the following credit cards: Visa, MasterCard and American Express. To order by PayPal or Credit Card, click on one of the Buy Now buttons displayed above to proceed to PayPal's secure online checkout. On the checkout page you can choose to pay with you PayPal account (top option) or by Card (bottom option). NOTE: You don't need a PayPal account if you wish to pay by Credit Card. When Will I Receive My Ordered Goods? The moment your payment is successfully completed, you will receive an email containing your registration key to unlock the software. The email also contains a link to the download version of the software. What If I Need Technical Support Using The Software? If you require technical support please contact us via the webform on our site. All support is provided via email correspondence, which allows us to share screenshots, workbooks, help topics, and quickly understand and answer issues raised. Over the past ten+ years we have found email support has been the best way to help our clients, and in line with this please note we do not provide telephone technical support. 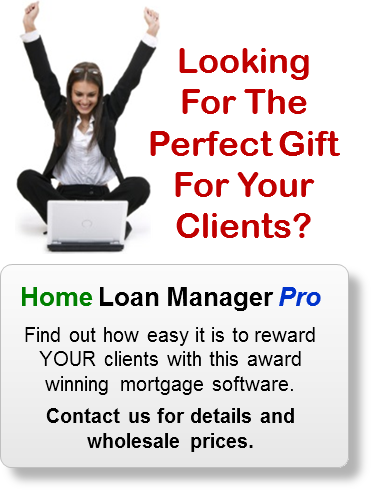 When you buy a product from Home Money Manager you are protected by our 30-day unconditional money back guarantee. You can ask for a refund at any time in the first 30 days from the date of purchase, and you will get your money back. No questions asked. Simply contact us via the form on our website, select "Ordering Software" and request your refund via the comment box.